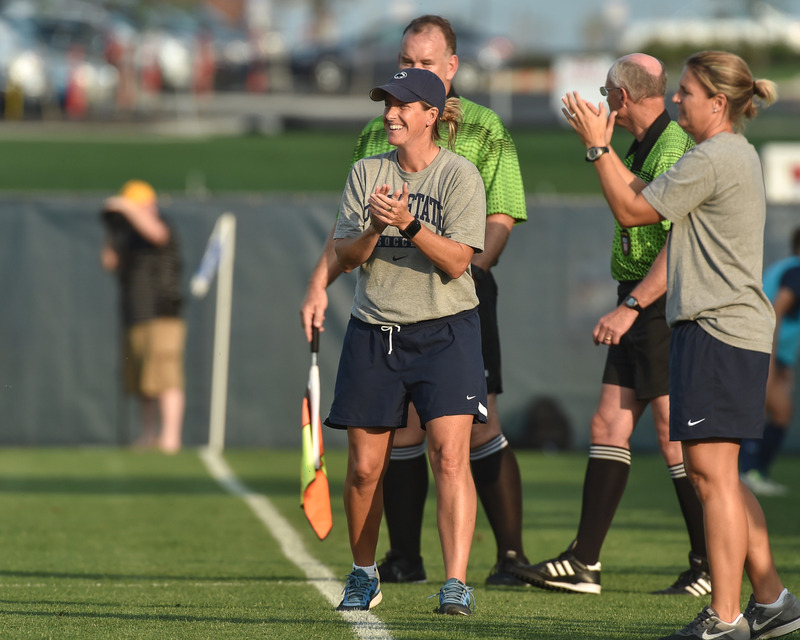 An effective soccer coach should not only have an in-depth knowledge of soccer. They should also possess special characteristics that will help them become a more player centered soccer coach who can not only produce winning teams but facilitate players enjoyment of the game. Every team needs a soccer coach that is a good role model. Players need to look up to someone they think is worth imitating. Take a good look at yourself and check to see if you are that person. Being a good soccer coach, you must never overlook the importance of appearance. Make sure you look neat and tidy. Make sure you look the part. Always be early to arrive at training and matches. This way, you can manage the training set-up before the players arrive. It will also help you to not waste your time and can focus on the training objectives by starting on time during the sessions. An effective soccer coach is also a good teacher. Part of your duty is to teach your players the basics like passing, dribbling, shooting and tackling. You have to make sure that your team is learning and growing their skills. Always remember to give clear and correct instructions during the training sessions. You can’t coach the soccer players who don’t have any knowledge about the do’s and don’ts in soccer. In teaching soccer skills, remember “a picture is worth a thousand words” so demonstrating the drills can be so much better than oral instructions. Establish a good player-coach relationship with your team by being friendly to them. You must understand their personalities by knowing their personal lifestyles and interests. This way, you could analyze their varied emotional and mental characteristics and develop strategies that could motivate them more accordingly. But remember you can get personal but stay professional. It is important to constantly seek the soccer team’s involvement, and one way of this is by asking their views after every game. As the soccer coach, you must be a good listener because every person has his own brilliant ideas to share. Always encourage your players to speak out and take what they say into consideration. 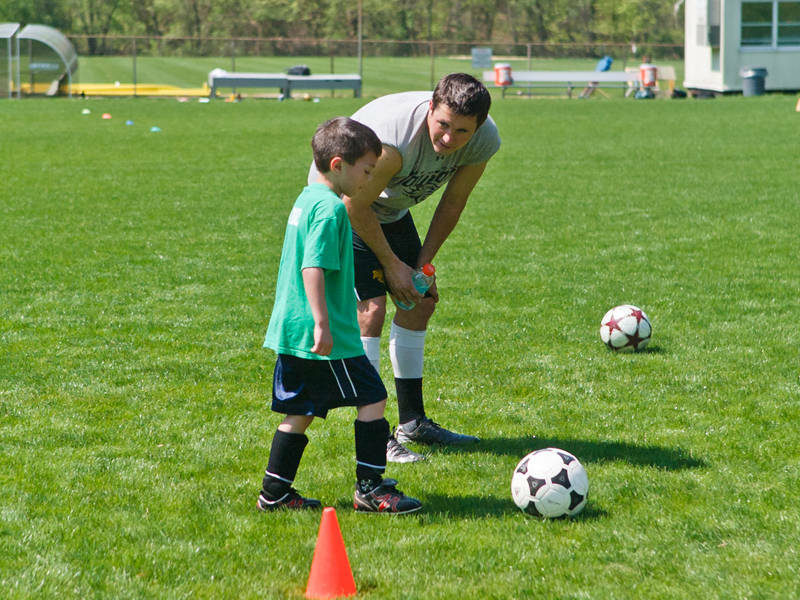 Make notes if necessary, and include some recommendations in your soccer session plan. It is important that a soccer coach knows the importance of communication. This includes recognizing the players’ performances and achievements. Encourage them to do better and praise them for a game well done. Be conscious when using your words because a coach’s words are powerful and will bring a big impact to players and the team. Communication, also includes your body language. Don’t be negative with your body language during training and matches. Each soccer player’s development is essential. As their coach and role model, you must not only teach them soccer basic skills, but also social skills like discipline, patience, determination, and teamwork. Always put as one of your goals the development of the team players. Always develop activities in the training session that will help motivate each player to do better every game. Don’t forget to remind them their goals and missions on why they wanted to play soccer and create a winning team. Words of encouragement and ways for development are very useful.